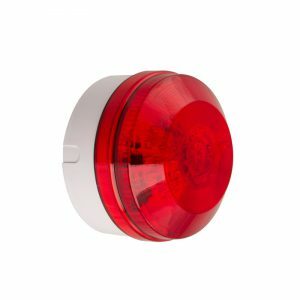 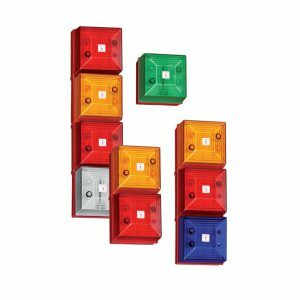 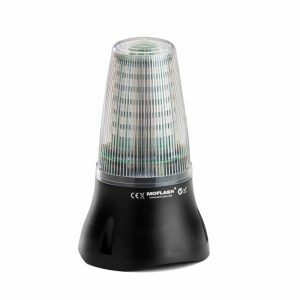 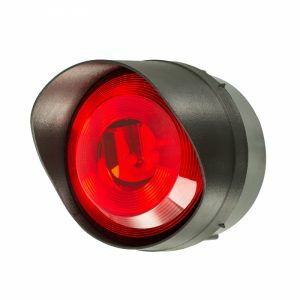 Moflash LED beacons / lights offer a wide choice of light outputs, sizes, voltages and provides the option of selectable operation modes such as flashing or non-flashing (static / steady). 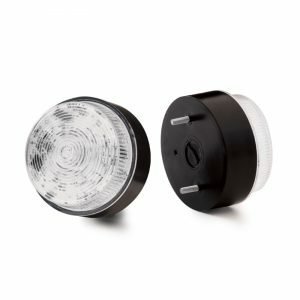 In addition, the LEDA125 series also incorporates two piezo buzzers which are synchronised to the chosen operation mode offering a combined visual & audible signal. 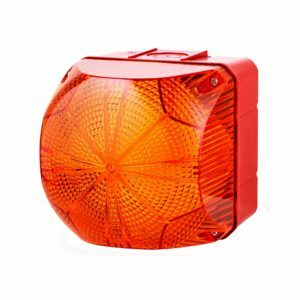 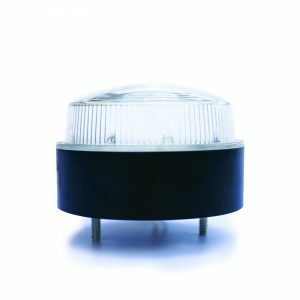 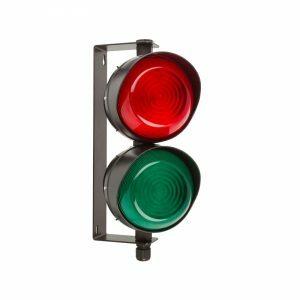 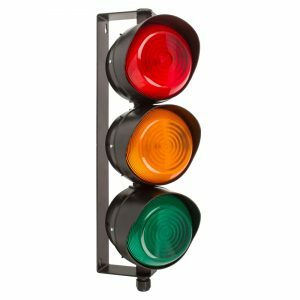 The LED450 is the newest addition to the range and being IP66, it is suitable for applications within very harsh environmental conditions. 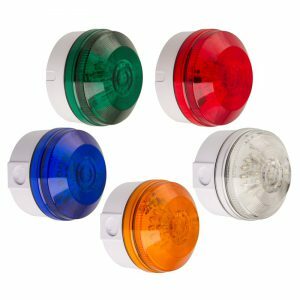 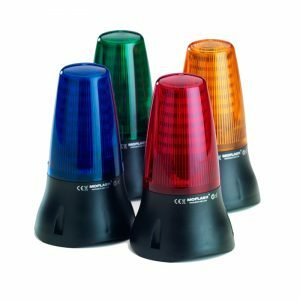 The full range of LED beacons / lights including product specifications can be viewed below. 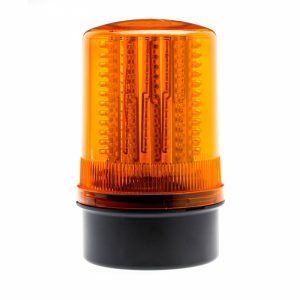 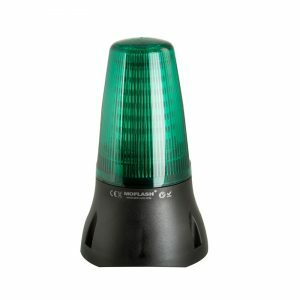 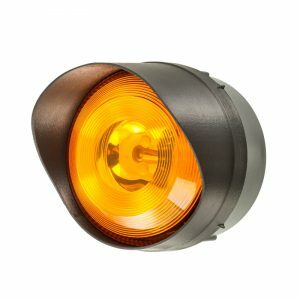 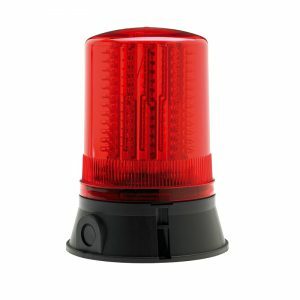 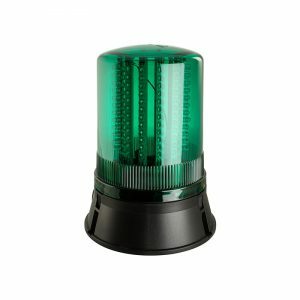 APPLICATION: LED beacons / lights are ideal for industrial, fire and general status applications. 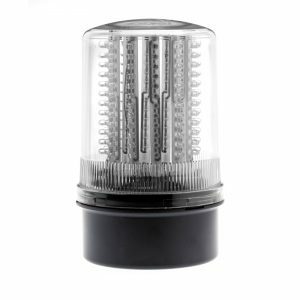 The LED450 is suited to applications in Offshore installations and corrosive atmospheres.